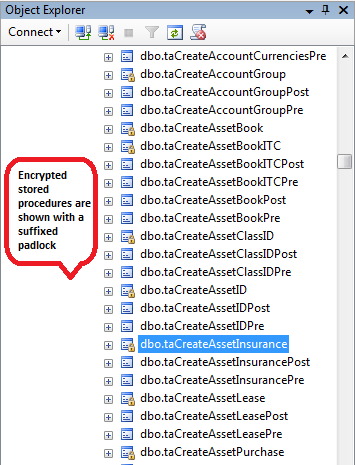 A frequently asked question among developers is, what to do when eConnect stored procedures go missing from a Microsoft Dynamics GP company database. 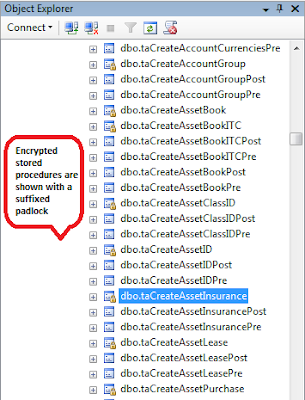 As for a background, eConnect stored procedures are typically prefixed by the letters "ta", and are encrypted at the database level. But because things can go wrong (and may go wrong), what can you do to recover a missing eConnect stored procedure? Fortunately, the answer lays in a previous topic I covered a few months aback: The Microsoft Dynamics GP Database Maintenance Utility. The Database Maintenance Utility can also recover missing eConnect stored procedures and any other stored procedure that matter. Because eConnect is not a listed product in the DYNAMICS.SET file, your only choice of product is Microsoft Dynamics GP. As with all maintenance operations, be sure to backup your database before performing this action. Safe eConnect stored procedures recovery! I have this situation of missing econncet procs on a gp9 company, where do i get these scripts from the installation disk?